Written by Joanna Wells, Author of TeamBuilder360 and Director of Taylor Wells. 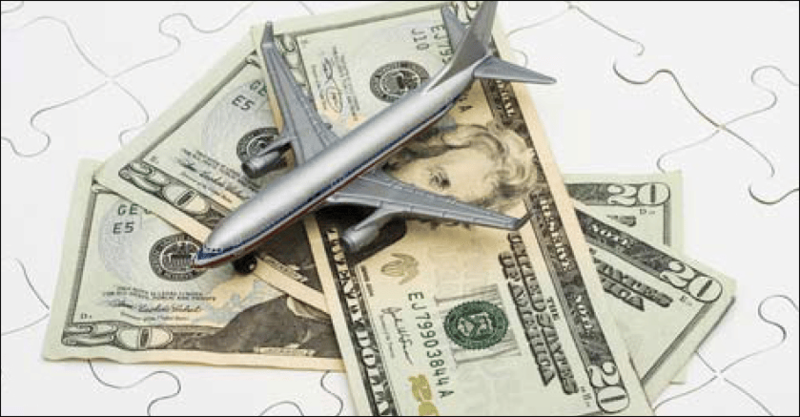 Do you think your business and teams are leaving too much money on the table during negotiations? Have you tried to change pricing tactics in the past, but with limited success? How did that feel? Are you now in two minds about whether or not you should implement a new pricing tactics system in the business? Would your sales, key account manager and commercial teams back the change? If you are thinking along these lines, then a recent study by Taylor Wells shows you are not alone. 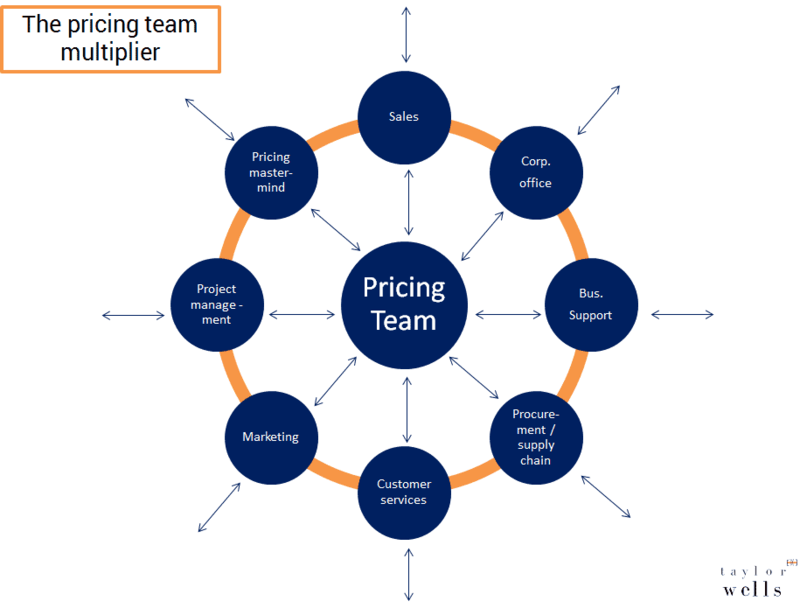 There are several factors reshaping how leaders and teams in B2B companies win high value deals, and all of them have implications on how your teams manage pricing tactics, revenue, margin and profitability in 2016/17. Increasing competition is dragging down market prices and forcing whole markets into a commoditization trap. In this article we will discuss the latest pricing trends occurring in Australian based B2B Industrial businesses. We will show you why and how B2B businesses are leaving too much money on the table during tenders, negotiations and new business. We will explain what dysfunctional B2B pricing tactics looks and sounds like and how to make it better. Our main contention is that the ‘pain of sticking to suboptimal pricing tactics’ far outweighs the ‘pain of changing to a value based pricing system (even if it does not feel like it). The ‘good times’ are over. Winning high margin deals with a handshake from a key account manager and a smile are things of the past. Customer loyalty, quick decision making and clear sign off procedures are fast becoming fond memories. The race / pressure to manage pricing to increase profitability are well and truly on. Businesses that have changed and adapted their pricing to fit these unprecedented times are now in the driver’s seat for 2016/17. Businesses that remain the same (or think that their pricing is good enough) are likely to face a harsh reality of earnings decline, head count reduction and disgruntled shareholders. Given the strong pressure on leaders and teams to work together to win deals and drive profitability, Taylor Wells wanted to study the dynamics of internal price management in B2B businesses in Australia. 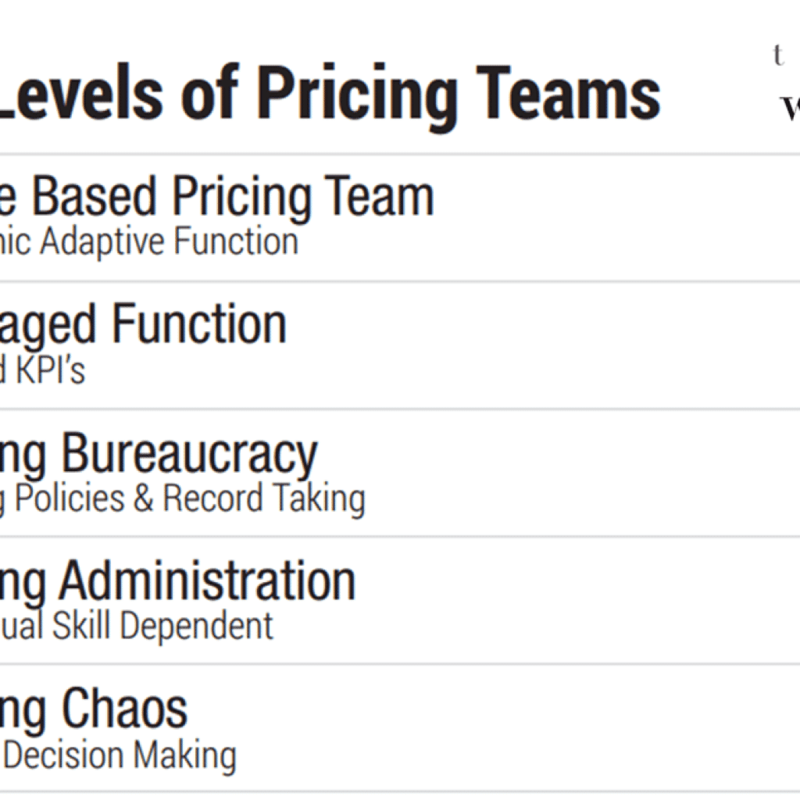 We wanted to see what, why and how pricing dysfunction was being managed by leaders and teams in B2B businesses. Much of the data used came from a survey of over 800 executives in over 100 B2B businesses. A wide variety of internal stakeholders took part in the study and each were involved in pricing up a deal in some way (i.e., from head office, sales, pricing / commercial, marketing, customer services, operations). The survey was designed to focus on the actions companies took to win deals, and the relationship between internal pricing and sales practices and behaviours, commercial outcomes and decision making processes. Our hypothesis was two tailed: i.e., that teams operating with clear pricing inputs, support and structures and output responsibilities were more likely to win deals and maximise revenue, margin and profit than teams operating with cost plus mark up, discretionary pricing and excessive discounting practices. The survey consisted of 60 Likert questions on pricing and 10 open ended questions across three main areas – value, people and structures. Each Likert item had a comment option for executives to provide more detailed stakeholder feedback. 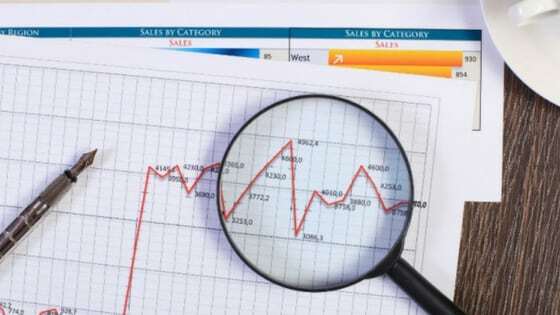 Quantitative responses were analysed using multivariate data and price analysis. Qualitative data was coded and categorised to evaluate key findings and highlight any margin opportunities. After all the data from our study had been analysed, an intriguing pattern of results started to emerge; including some unexpected behaviours and pricing decisions to get a deal over the line. #1: We found certain pricing behaviours tended to cluster together (in the 5 levels above). Level 1 (above) represents the weakest pricing management capability and level 5 represents the best in class pricing management. #2: We found that there were large and significant differences in opinion within the same group of decision making stakeholders in the same organisation. Key decision makers in the same organisations were pretty much disagreeing on nearly all aspects of pricing up a deal i.e., value, pricing strategy, tenders, trade agreements, skills, pricing structures, systems, tactics, new business enquiries, quoting. #3: We found that stakeholders in the same organisation were largely unable to form a group consensus on either the current pricing situation or the desired future state: i.e., what they were doing now, who was doing what, how they were doing it; and what they needed to do to manage pricing more effectively in the future. 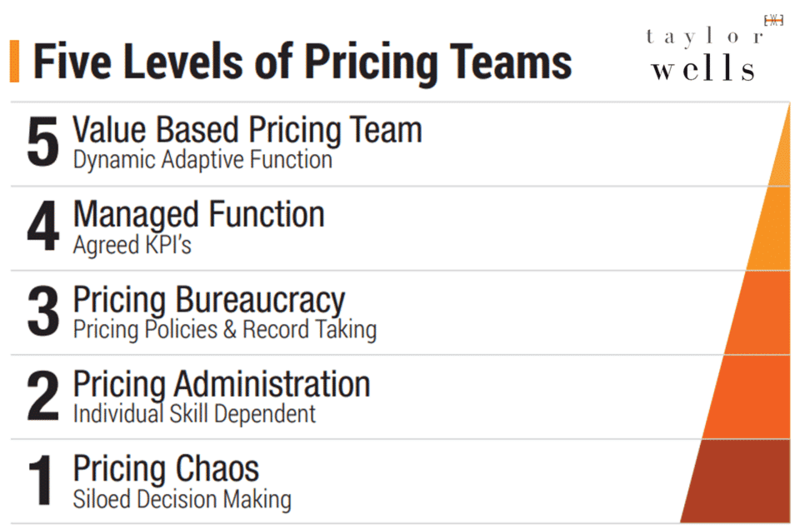 #4: We found that key stakeholders in one function were awarding their pricing management top scores (best in class) while stakeholders in the same team and function were giving the same item 0 or 1 (pricing chaos). #6: We found that the decision to do nothing about dysfunctional pricing was costing some businesses between $2M-$7M in incremental EBIT. So, why are so many B2B businesses struggling to win high value sales? 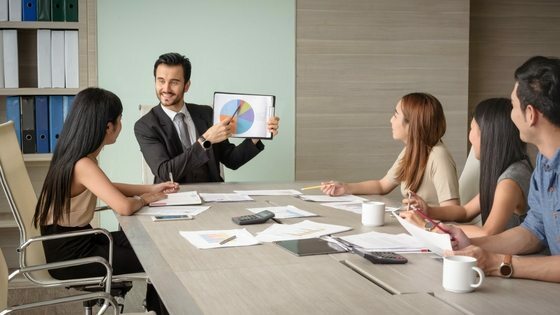 Well, looking at key findings from this study, there is substantial evidence to show that engaging sales and commercial teams with pr ing strategy formulation prior to rolling out a new pricing system is an important causal driver to winning a deal. Sales and commercial teams thrive when they have the right strategy, pricing support and infrastructure. By this point, you may be thinking why aren’t more B2B businesses getting better at managing price if the opportunity cost of not doing so is so high? In short: Most businesses do not have a pricing strategy, let alone the right infrastructure and operations in place to empower their sales and commercial teams. But, more importantly, the reason why businesses do not have these things in place is because internal key stakeholders struggle to agree on how they price a deal, let alone how they should be pricing to drive profitability. 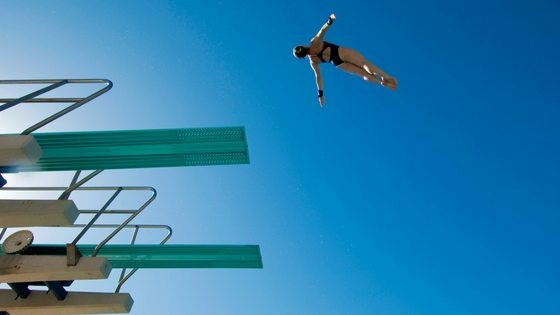 There is clear and substantial evidence to show that many B2B businesses feel more comfortable agreeing to do nothing than agreeing to challenge the status quo. Risk aversion is at the heart of indecision. No one wants to be accountable for changing pricing in case it fails. As a result, group decision making and consensus tends to favour tactical pricing over building a commercial pricing capability; and pretty soon mismanagement and dysfunction prevails. 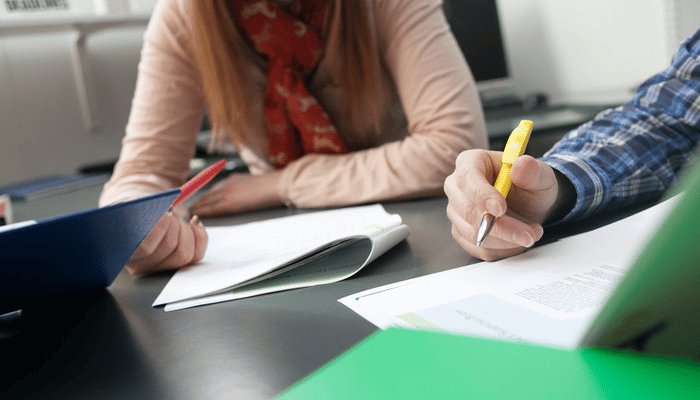 Taking the first step to improve pricing is always the hardest part of the journey. This is only natural. 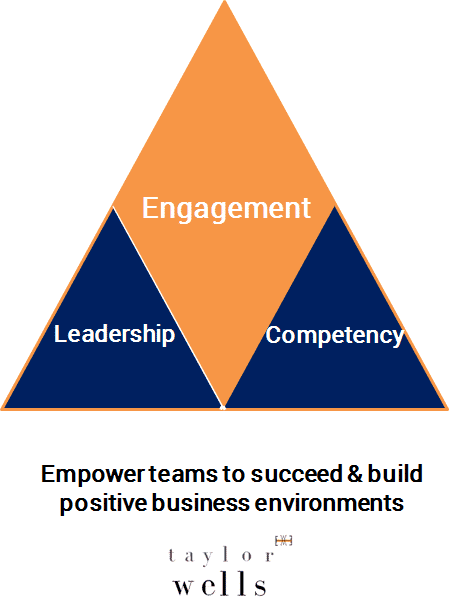 Leaders and teams in pretty much all B2B/P2P businesses are feeling the pressure to perform. Big, complex buying processes and numerous margin pressures are creating further pricing complexity and risk. Gone are the days of just adding a 50% mark on sell with little to no objections from customers. Margins are being squeezed from every direction. Price transparency is a hot topic. 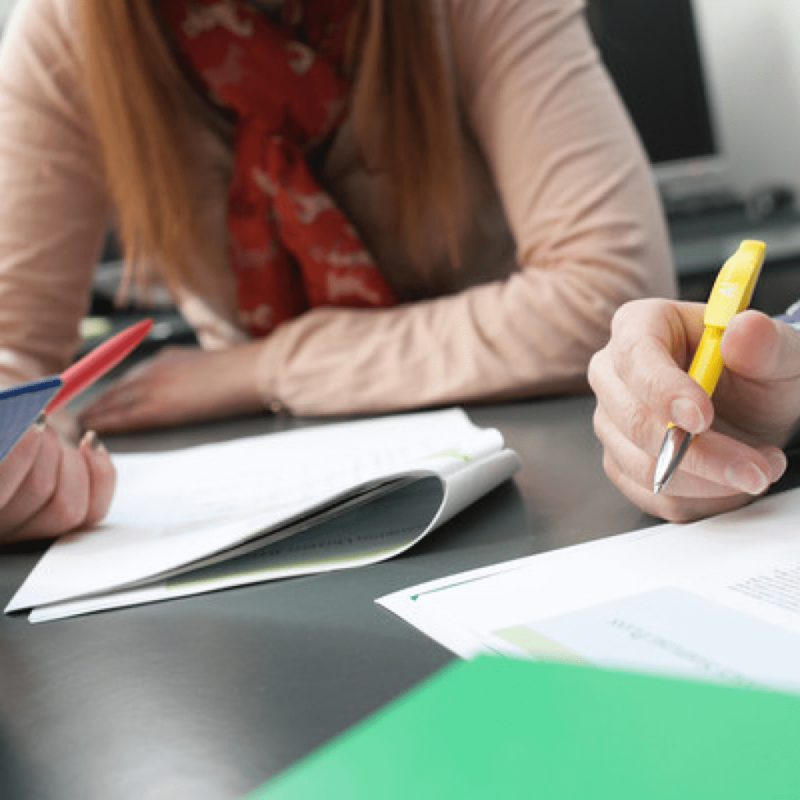 Procurement teams are primed and ready to slash costs wherever they can. Winning deals is not going to get easier, but even more difficult in 2016-17. Effective pricing tactics and management is not a project; it is a sustainable process that can be implemented in a low risk and sustainable way. If you are in a fast moving business environment, you will see a lot of mismatches, team dysfunctions and skills and talent gaps. Honest conversations with some team members may be required to find a place where their skills are a better fit. How you recruit and set up your teams will be crucial to growing and adapting the business in the business. Recruiting people with the right skills and attitude to solve complex commercial and human capital challenges will help you identify more opportunities and risk areas. 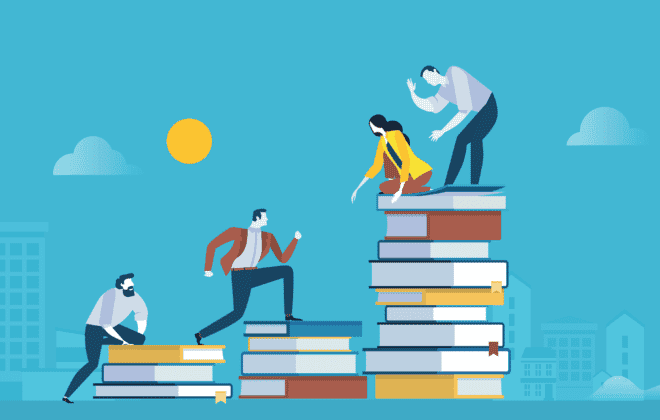 Giving managers and team members more accountability for team performance will be central to building high performance teams and multiplying positive pricing behaviours in a low risk and practical way across the business. Do we as a business under-valued ourselves? Do we have the right balance of leadership, pricing competency and engagement in the business to get us to where we need to be? Do we lack trust in the current list price and over compensate by offering excessive customer discounts? As a group, are we overly cautious and risk adverse or is it time to take action?